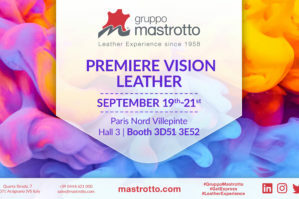 From September 19 to 21, Gruppo Mastrotto will be in Paris, the city of fashion and luxury, to participate in the new edition of the international Première Vision Leather exhibition. 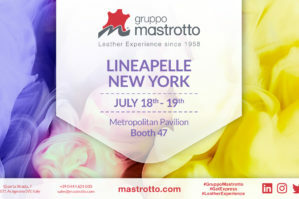 Gruppo Mastrotto strengthens its global presence by introducing the new Fall/Winter 2018-2019 collection at Lineapelle New York on 18-19 July at the Metropolitan Pavilion, in the heart of Manhattan. 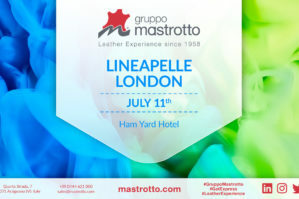 Lineapelle London, the international trade fair dedicated to the latest trends of leathers, textiles, accessories and components will be held on 11 July. 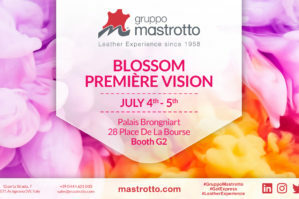 On 4 to 5 July Gruppo Mastrotto will attend Blossom Première Vision, the exclusive Parisian trade fair dedicated to fashion, elegance and top-of- the-range luxury. 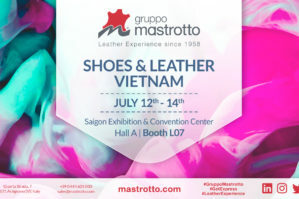 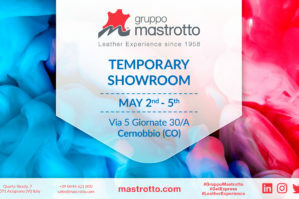 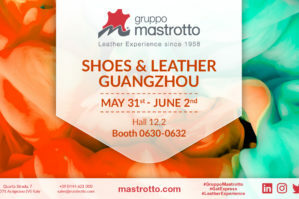 The next destination of Gruppo Mastrotto is China, where the Group will attend the XXVII edition of Shoes & Leather Guangzhou, the traditional exhibition dedicated to Asian leather, which will be held from 31 May to 2 June. 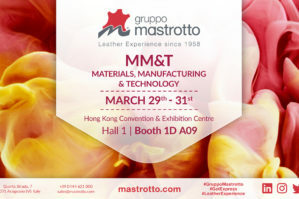 The sector of tanning industry launches the arrival of spring with an international trade fair of primary importance: APLF (Asia Pacific Leather Fair), the point of reference for the tanning industry worldwide, will take place on 29 to 31 March in Hong Kong. 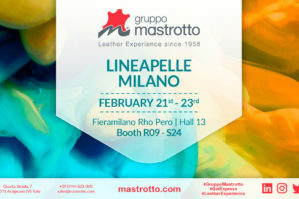 The burst of colours that marks the approach of spring characterises the presence of Gruppo Mastrotto at Lineapelle Milano, which will open the doors in the capital city of fashion and design from 21st to 23rd of February 2017, at the exhibition centre of Rho.